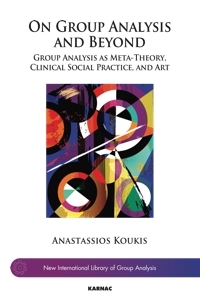 Anastassios Koukis, PhD, BSc (Hons) in Psychology, MBPsS, is a psychologist, group analyst and psychoanalyst, a full member of GASI and a member of IAGP, and also the founder of ISPS Hellas, the Greek branch of ISPS. 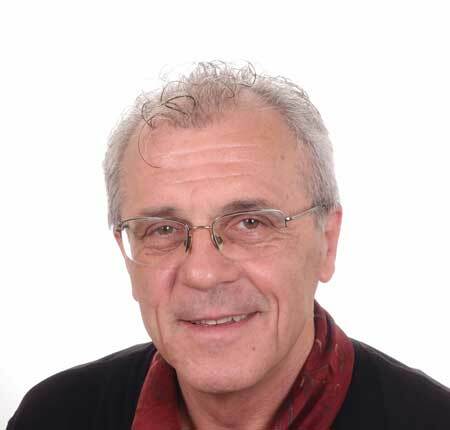 He is the author of two books in Greek, Dreams in Group Analysis, and The Decline of Paternity , and has written many papers on group analysis and psychoanalysis, especially on grou -psychotherapy of psychoses. He is also a musician and clarinet player.